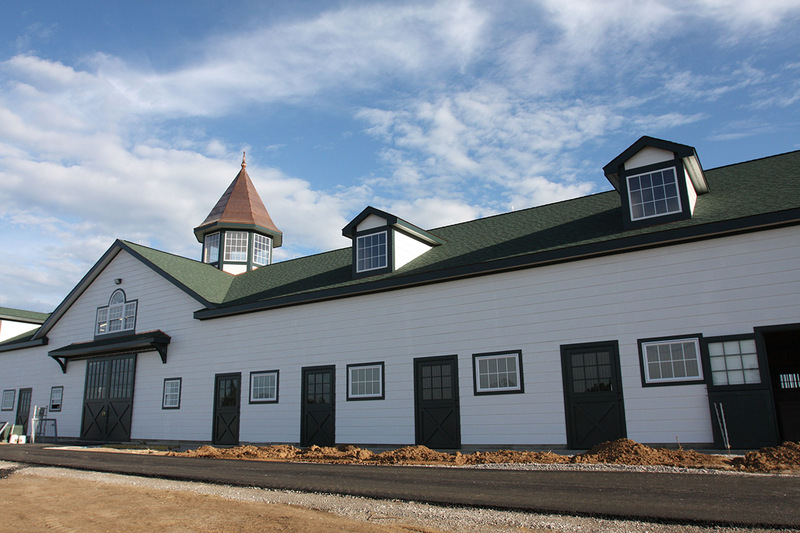 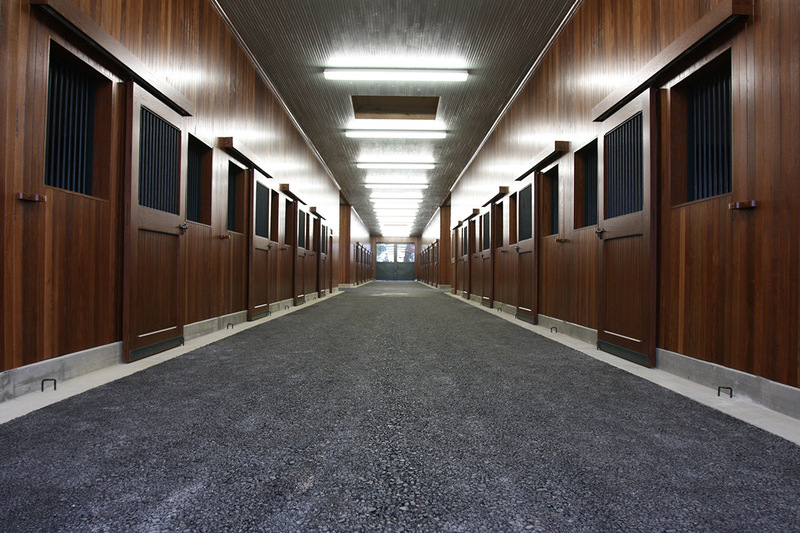 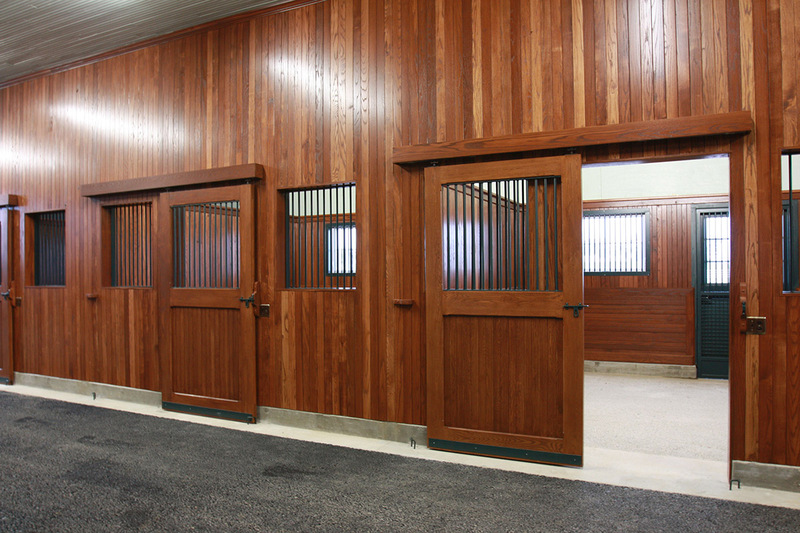 Design build construction of two broodmare barns using wood framing construction. 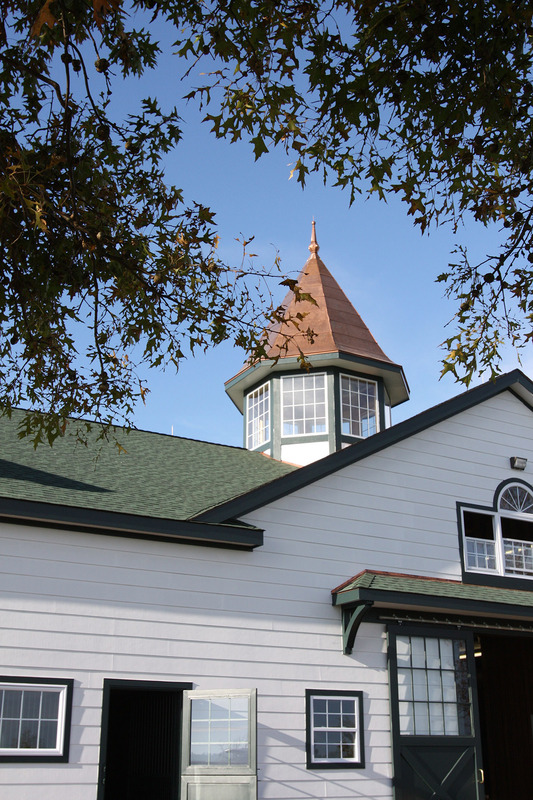 Exterior finishes painted Hardie Board exterior siding, fiberglass shingle roofing with an accent cooper cupola. 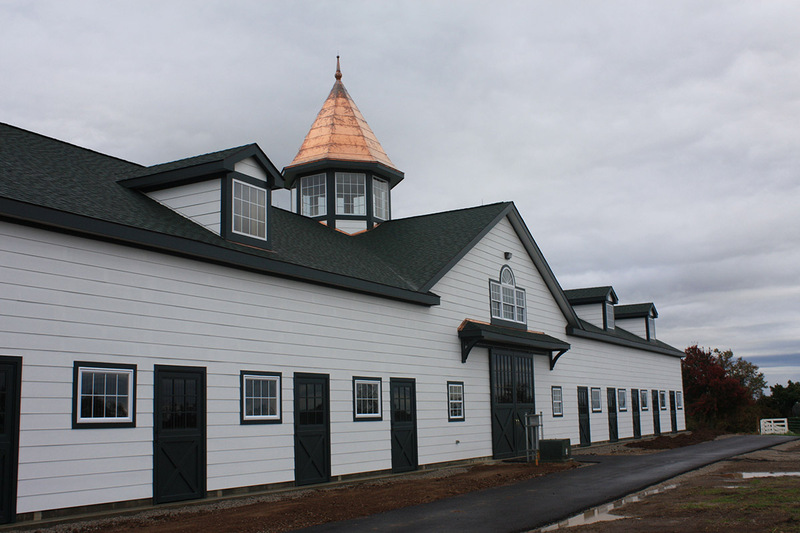 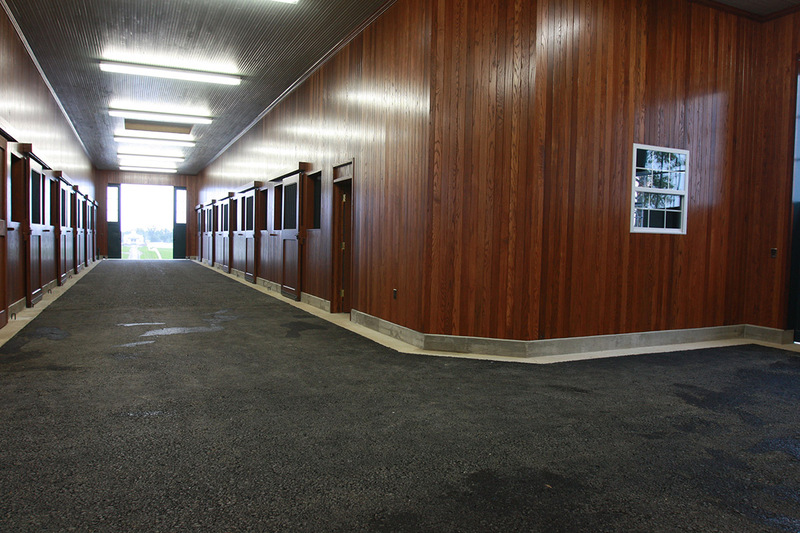 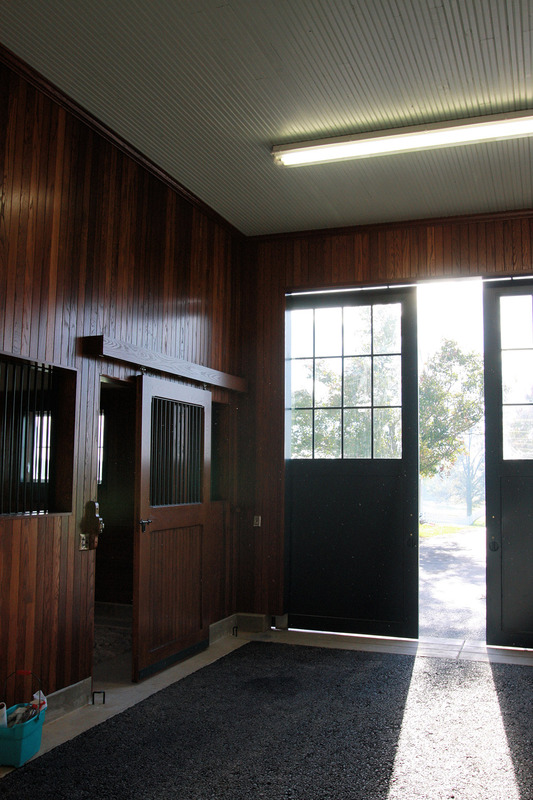 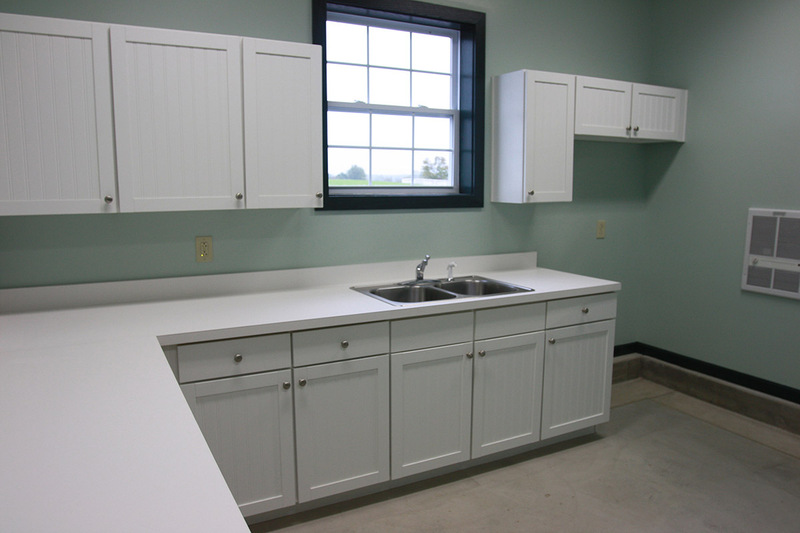 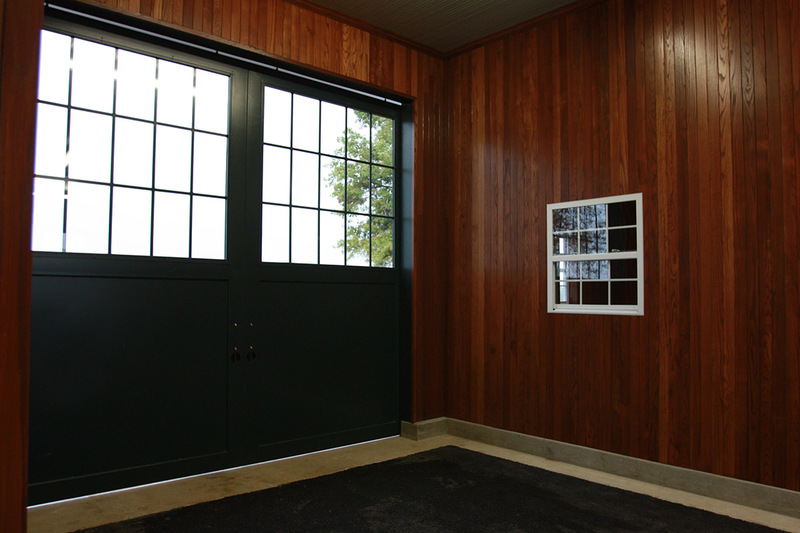 Interior finishes includes oak tongue and groove walls, painted spruce ceiling, wash stall, tack room and office/breakroom with warming kitchen.